Christmas Charity Single ~ Sing Joy To The World! As you may have recently read on the website, NCC has teamed up with the charity ‘Sing for Your Life’, a registered charity that support the health and well being of older people using participatory musical activities, particularly singing. We have pledged to raise enough money to purchase a ‘Silver Song Music Box’ for the older people of Newmarket. This box, rather like a pre loaded karaoke machine, can be plugged into a TV and is portable and thus it is our ambition that we can use our love of singing to promote singing for well being (and fun!) to the older people of Newmarket. 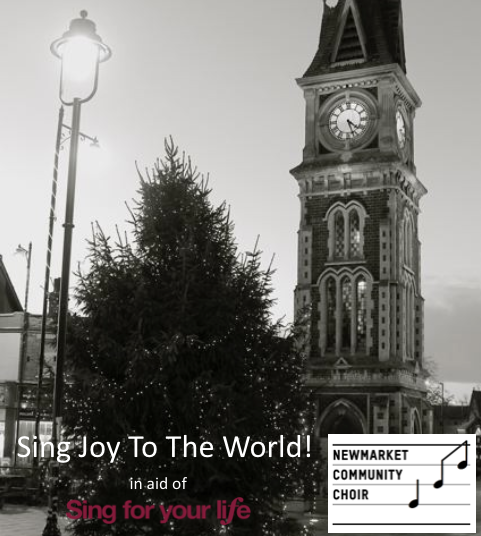 To raise some extra funds for the cause, the Newmarket Community Choir have recorded a charity Christmas single called – Sing Joy To The World! All the funds raised from this single will go towards this cause. This single is a community collaboration between local artists, musicians and lyricists. 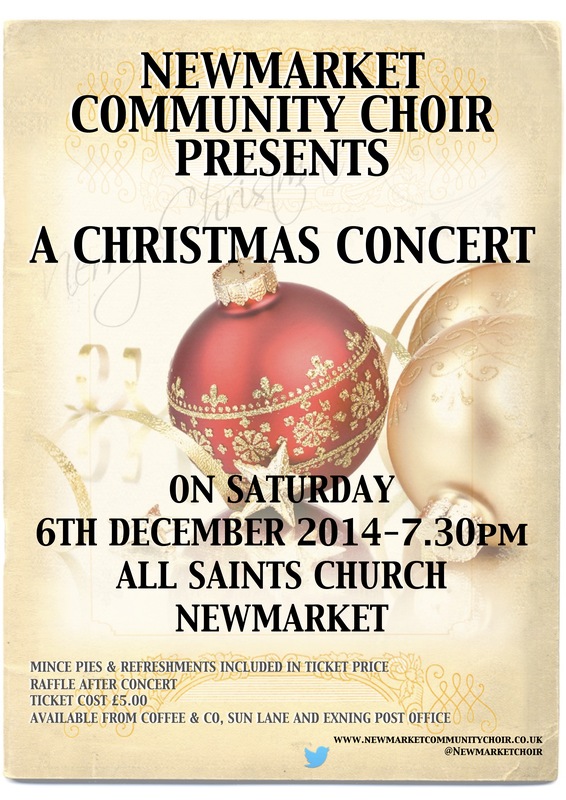 All pulled together by the Newmarket Community Choir. 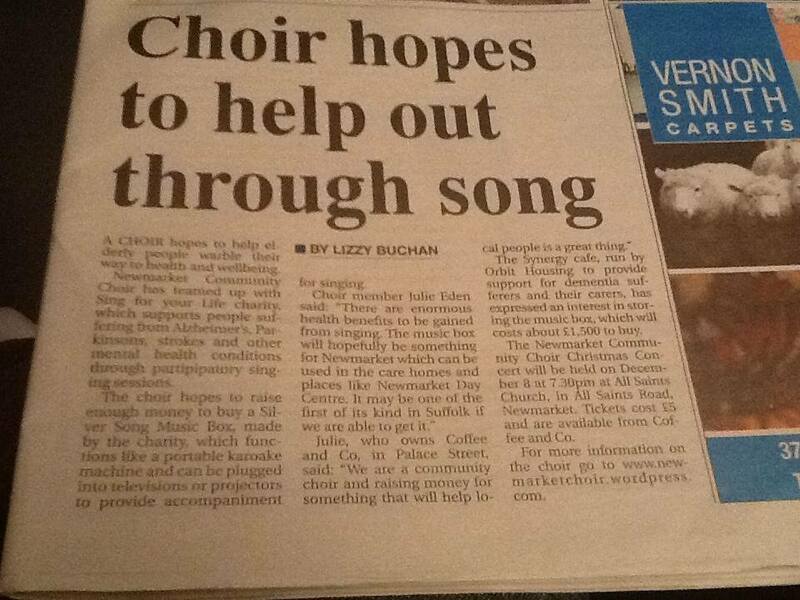 We were featured in the paper again this week with news about our work with the charity “Sing For Your Life”. We are hoping to raise enough money to buy a Silver Song Music Box for the region with it being sent out to care homes in and around Newmarket to help with the wellbeing of Dementia, Parkinson’s or stroke sufferers. We are excited that we can be a part of the fundraising for this wonderful charity and hope that we can reach our target and further help the local community. We’ve now ticked over into the final quarter of the year and mince pies are already in the entrances of supermarkets all over Suffolk and so it is time to tell you about a few of our Christmas performances and projects that will be happening very soon. With the choir being such a big part of the community, we are planning two evenings out where we visit some local care homes and spread some Christmas cheer. Hopefully, this year, the weather won’t get the better of us! We’re also in the final stages of planning our Christmas concert and there will be more on that in due course … stay tuned! The choir will also be appearing at Tattersalls’ Christmas bash on Friday 13th December. As soon as we have the timings, they’ll be up on our “Events” page. For something a little different, our Director is currently seeking the help of local artists & musicians to help record a charity single this year for Christmas. The lyrics are in and a song is currently being composed. There will soon be a call to arms for all local musicians to take part and help raise a bit of money this Christmas. This entry was posted in Uncategorized and tagged Christmas Charity Single, Community Singing, Performances. Community Choir Now Meets Weekly! 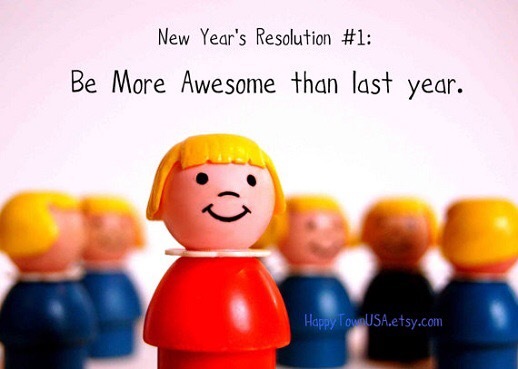 From Tuesday 8th January 2013, the Newmarket Community Choir now meet weekly. Tuesday nights, 7pm to 8:30pm. We hope that this will give people more opportunity to join us.